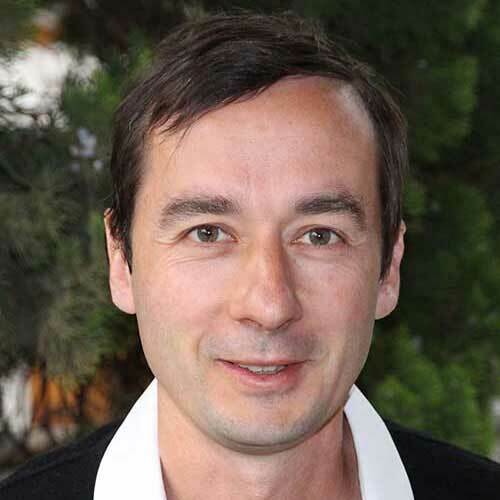 Frédéric Dehais is a full professor at ISAE-SUPAERO since 2012 and holder of the 20-year AXA-chair "Neuroergonomics ", a rare credit attributed to less than 30 researchers in the world. He is leading the Human Factors and Neuroergonomics Departement, composed of 18 permanent and non-permanent members with an interdisciplinary expertise in Neuroscience, Signal Processing, Computer Science, and Human Factors. His department has developed a unique methodology from basic research using fMRI in well controlled environments to experiments conducted out of the lab using cutting edge portable brain imaging techniques to investigate cognition in complex real-life situations. His research deals with the understanding of the neural correlates of human error, the implementation of brain computer interface and the design of cognitive countermeasure. He receives substantial grants from European, National funds as well as Industry and his research led to more than 120 publications in international journals and conferences. He is the co-founder of the European 2fNIRS portable brain imaging conference and co-chair of the International Neuroergonomics conference. KEYNOTE TITLE: Latest techniques for measuring learning and memory. 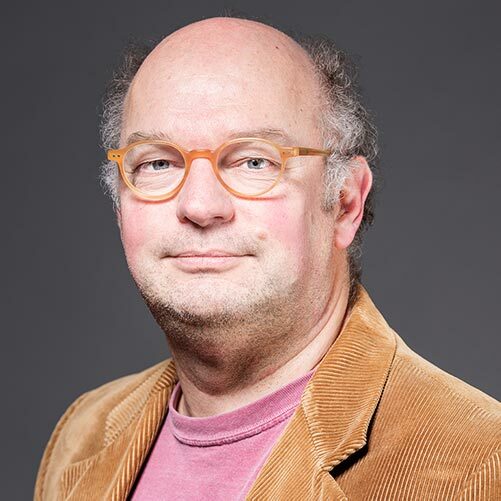 Chris de Zeeuw is head of the neuroscience department at Erasmus Medical Centre (Rotterdam) and Vice-director of the Netherlands Institute for Neuroscience. He wants to understand how the memory works. He is focusing on the nerve cells in the cerebellum responsible for learning and the effect of their electrical activity on movement. He is also looking at the impact of genetic mutations on the learning process and potential clinical applications.